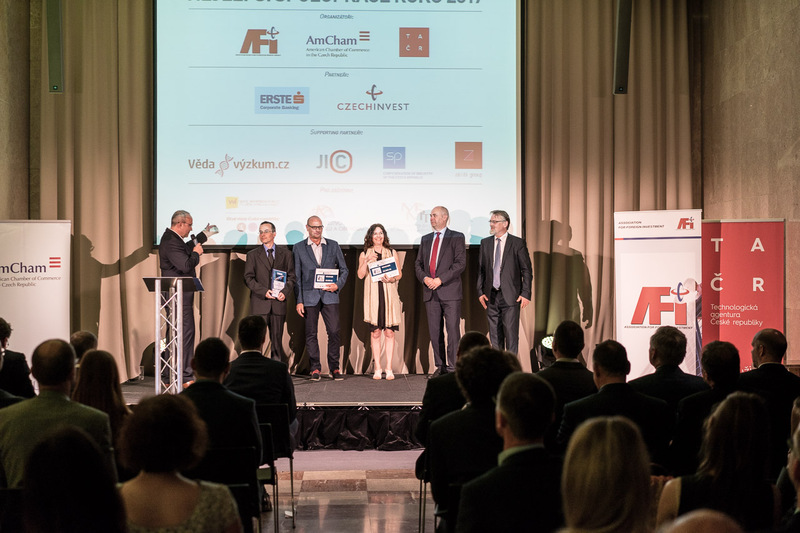 The winner of the 2017 Best Cooperation of the Year Award is a project of applied research including the Centre of Materials and Nanotechnologies at the Faculty of Chemical Technology, University of Pardubice, and the PARDAM company. The result of the cooperation are unique nanofibres with high humidity sorption capacity that can be used in a number of industrial fields. 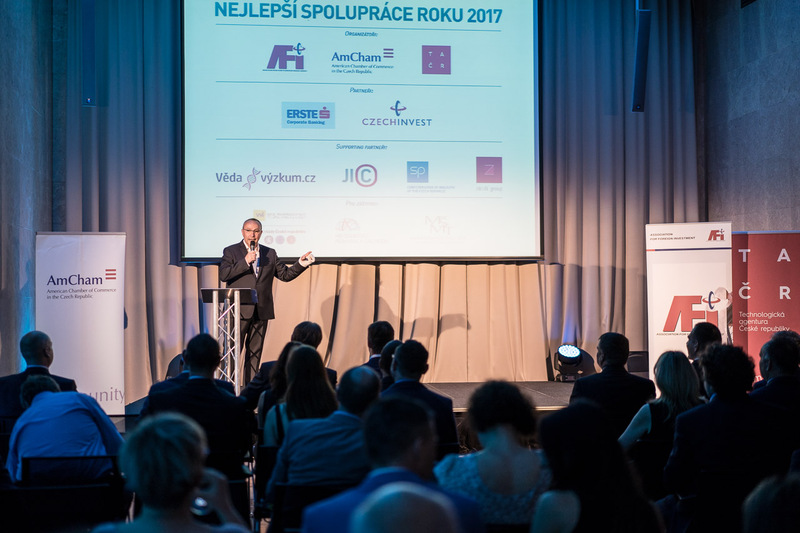 The project and the award ceremony is organized by the Association for Foreign Investment AFI, the American Chamber of Commerce in the Czech Republic, and in cooperation with the Technology Agency of the Czech Republic. Read the press release attached below (in Czech). PARDAM s.r.o. 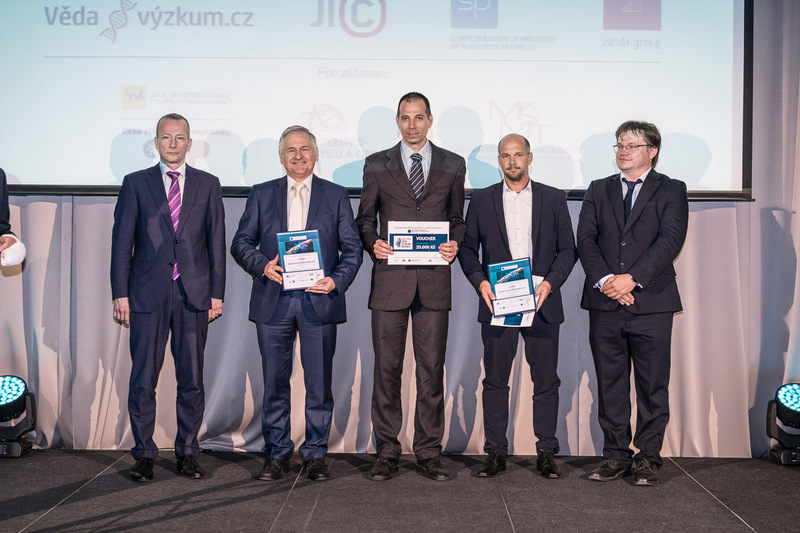 and the Centre of Materials and Nanotechnologies at the Faculty of Chemical Technology, University of Pardubice have succeeded in developing a unique sorptive material based on silica fibres, absorbing unwanted humidity. This is an important process in many sectors, such as electrical engineering, food and chemical industries. The material can also be easily and efficiently desorbed and re-used, which is another advantage. 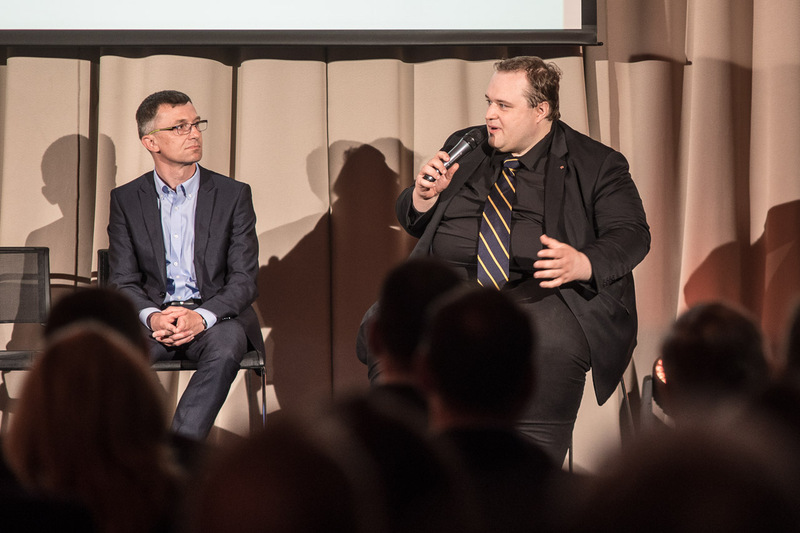 Read more details. 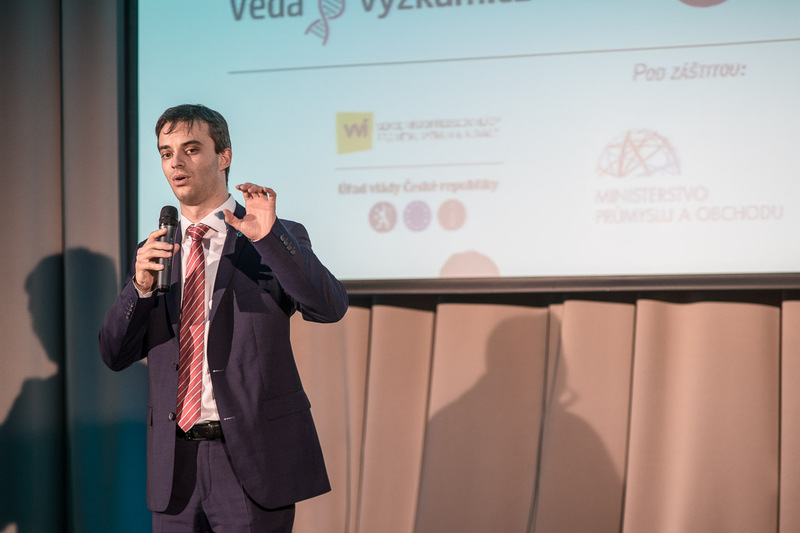 Brno Research Institute of Veterinary Medicine and Bioveta a.s. developed a unique vaccine protecting suckling piglets from three types of Salmonella. Salmonella enterica serovar Typhimurium and Salmonella enterica serovar Derby are the most common serovars of Salmonella enterica found in pigs in the Central and Western Europe and pose a risk for consumers of pork meat. The vaccine was tested; the test confirmed its safety and effect. 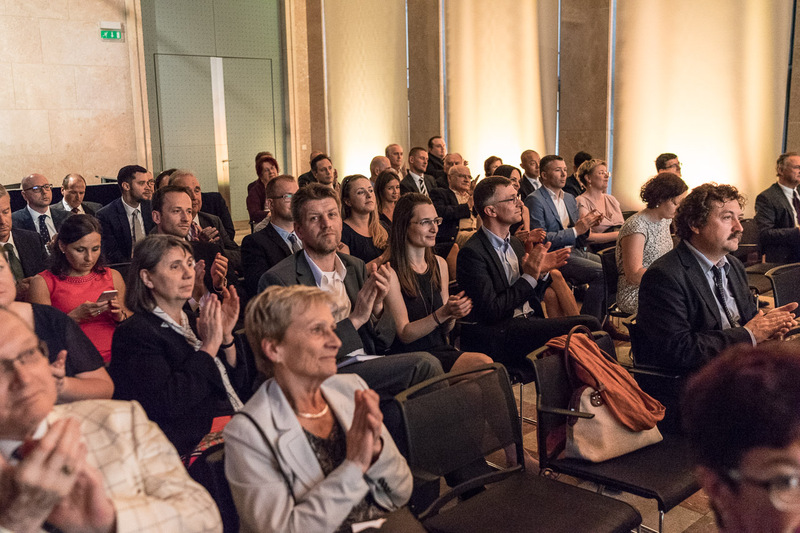 Another result of the project is a method allowing to differentiate between the infected and the vaccinated animals; this is necessary for declaration of safety of slaughter products, for example. The method was patented. Crop Research Institute and AGRO CS a.s. developed biologically active materials isolated from plants that can be used commercially as botanical insecticides and fertilizers and as an alternative to products that have negative impact on the environment and human health. Based on a registered utility model and patent, fertilizing sticks improving the growth of flowers/fruits and limiting the occurence of insects were developed. Another result of the project is a liquid insecticide against lycoria larvae. The products are widely used by small farmers anf households. 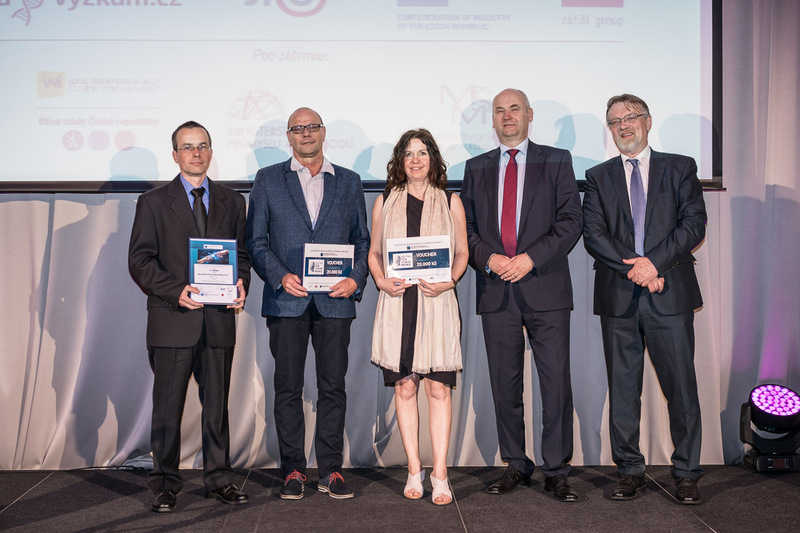 "The awarded projects represent first-class science and at the same time, they bring practical and useful solutions to the real problems that we are facing. 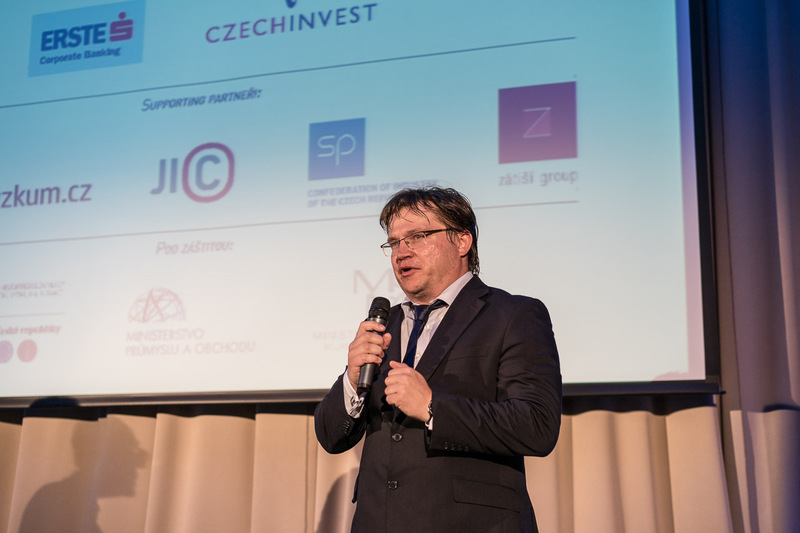 I am glad that two out of the three awarded projects were projects supported by the Technology Agency of the Czech Republic, an institution that is focused primarily on promoting excellent projects of cooperation between industry and research organizations", says Petr Očko, president of the Agency. 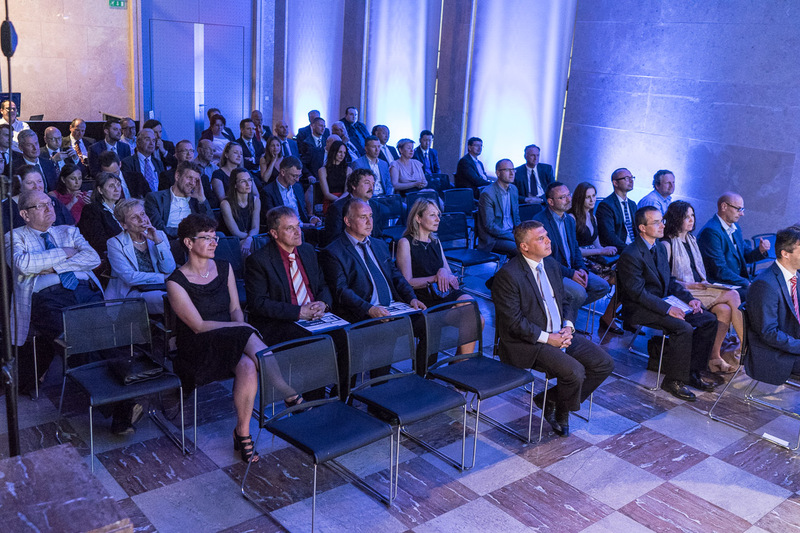 The event took place on 30 May 2017 under the auspices of the Vice-PM for Research, Development and Innovations Pavel Bělobrádek, Minister of Education Kateřina Valachová, Minister of Industry and Trade Jiří Havlíček and with support of Česká spořitelna, the CzechInvest Agency, South Moravian Innovation Centre JIC, Confederation of Industry and Trade of the Czech Republic, vedavyzkum.cz portal and Zátiší Group.